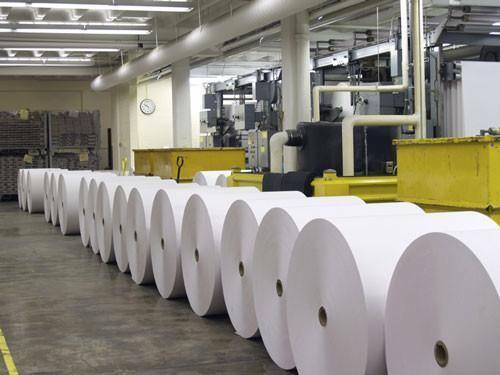 STOCK OFFER: Woodfree Uncoated Paper Stocklot available in 100 gsm reels. Woodfree Uncoated (WFU) Paper is commonly used for office printing and writing papers as well as books, stationery and promotional items. The brightness of woodfree, uncoated can range from 90% to 110%. Email our team at: [email protected] to discuss your paper requirements! STOCK OFFER: Woodfree Uncoated Paper Stocklot available in 100 gsm reels. Woodfree Uncoated (WFU) Paper is commonly used for office printing and writing papers as well as books, stationery and promotional items. The brightness of woodfree, uncoated can range from 90% to 110%. Email our team at: [email protected] to discuss your paper requirements! QuantityLimited availability - enquire today!